Rin is a cold place. The main continent was thrown far to the North in a great cataclysm known as the World Shift. This it had the advantage of freezing the undead in place, and rendering them harmless, but the downside of starvation as the dwindling food supplies of once lush nations ran lower and lower. One of the travelers through the stars, Istar, saw the sphere of Rin was in trouble and spared them. He made the world just warm enough that mortals could plant their shallow crops, but cold enough that the dead stay frozen in the ground. The land of Rin is under a terrible curse: anyone who dies rises again as the undead in only a few short days. These ghouls, hunger for the flesh of mortals and attack anyone on sight. To combat this the Church of Istar, the holy rulers of Rin, bury all corpses deeply into the permafrost as soon as they are able. Cremation is also common for those who cannot afford a burial. Just in case a death is missed. Every town, no matter how small, has a garrison of no less than four Knights of Istar. The undead can be slain, though they are strong and the Knights train constantly to deal with this threat. 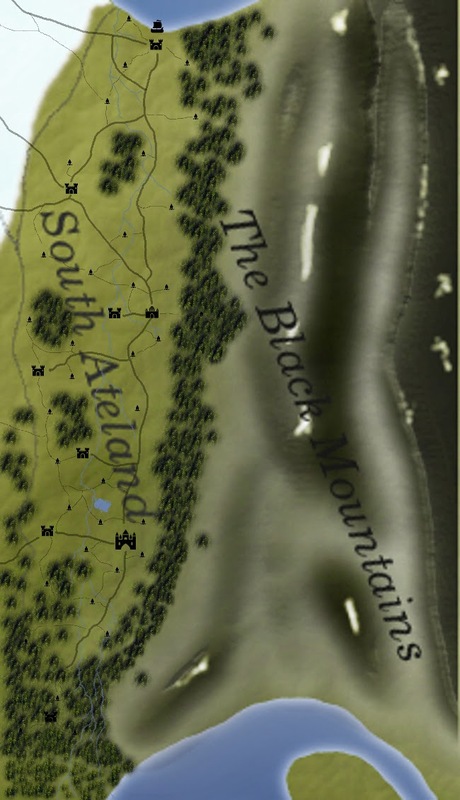 The Impossible Campaign takes place in the Country of South Ateland. Being the warmest nation, South Ateland has some of the most fertile farm land, but it comes with a dark reminder. South Ateland sits on the boarder of the Black Mountains. Legend has it that the Dark Sorcerer Kal's cursed City of Kalloc, and his horde of Undead and Cannibalistic Twisted men still lurk deep in the mountain range. It was Kal who cursed the mortals of Rin to rise as the undead, and as such the Black Mountains have become a name feared by all who dwell in Rin. Most brave enough to explore the mountains have vanished, and the few that have returned as gibbering mad men, and were locked away by the church. 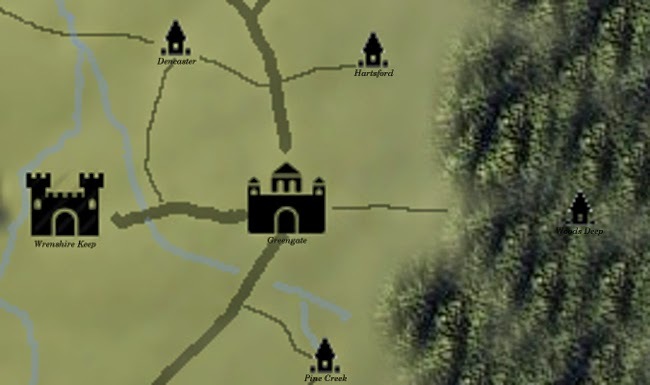 The story takes the players from the Lord Alex's keep to Woods Deep: the town closest to the Black mountains. Woods Deep is one of Lord Alex's holdings, and he has not heard from them in over a month. To make things worse, Lord Alex's best friend Sir Roland went to investigate a fortnight ago and has gone missing. The quest is simple. Find out what happened to Woods Deep and Sir Roland.